Men of Harmony in Action!!!! Come join the fun. Stop by during a performance or rehearsal or book a gig. 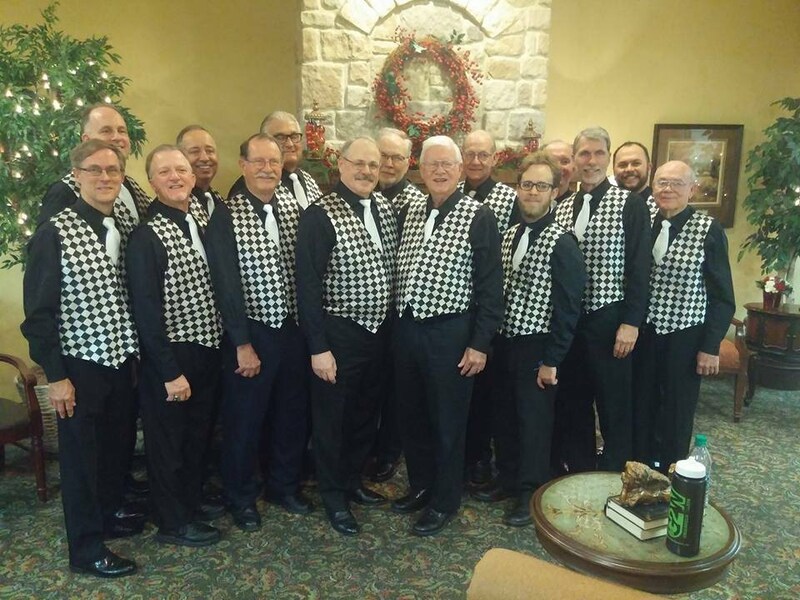 Scroll down for videos of Men of Harmony and MOH quartet performances. Click on the picture to enjoy the video.